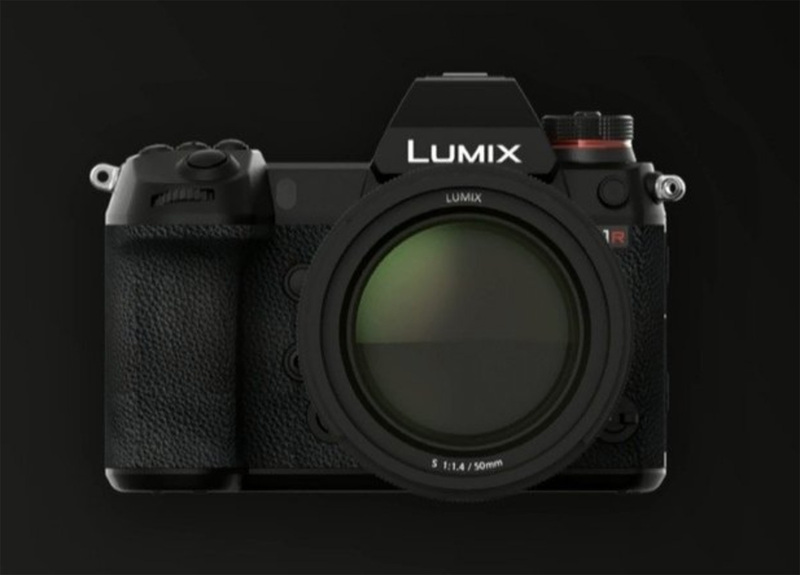 Osaka, Japan - Panasonic Corporation has developed two models of its first Digital Single Lens Mirrorless camera with a 35 mm full-frame image sensor, the LUMIX S1R and the S1. These models are equipped with the world's first*1 4K 60p/50p video recording function and the Dual I.S. image stabilization system. As part of the LUMIX S series, Panasonic aims to release them on the global market early 2019. For the LUMIX G series of Micro Four Thirds Digital Single Lens Mirrorless cameras, Panasonic has started developing a LEICA DG VARIO-SUMMILUX 10-25mm F1.7 lens that will achieve the world's first*5 zoom with maximum aperture of F1.7 for the entire range. On top of this, the support services for professional photographers, which started in Japan in April last year, will be available in Europe and the United States this year. The LUMIX GH5, G9, and GH5S high-end Digital Single Lens Mirrorless cameras that Panasonic has steadily released since 2017 have already gained a solid reputation among professionals and high-level amateurs across the world for the quality of their pictures and ability to capture the vitality and beauty of life. This success owes to Panasonic's world-first*6 support for 4K 60p/50p video recording, and the world's fastest autofocus*7 function using the company's proprietary DFD(Depth From Defocus) technology. 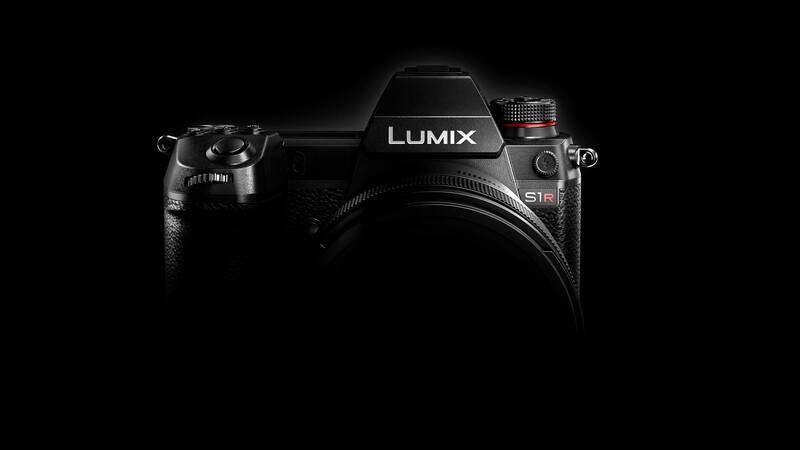 Panasonic will continue to provide new value to customers through the unique features of the compact yet high-definition LUMIX G series, while also reaching the professional market through the introduction of the full-frame LUMIX S series and the greater reach of the company's support system. Through these measures, Panasonic will help to create a new culture of photography and videography. - SUMMILUX and L-Mount are registered trademarks of Leica Camera AG. This entry was posted in Panasonic and tagged L-mount, L-Mount Alliance, Panasonic Lumix S series full-frame mirrorless cameras, Panasonic S1 full-frame mirrorless camera, Panasonic S1R full-frame mirrorless camera, Photokina 2018. Bookmark the permalink. Trackbacks are closed, but you can post a comment.